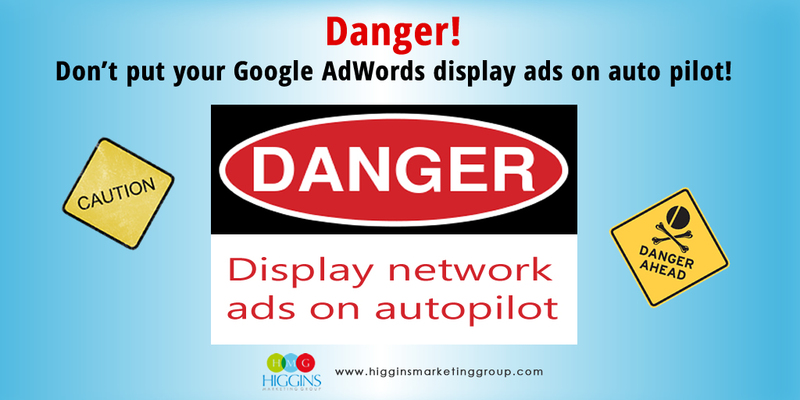 If you’re one of the 2 million+ businesses using Google AdWords, listen up! Things are about to get ugly. Let me explain. 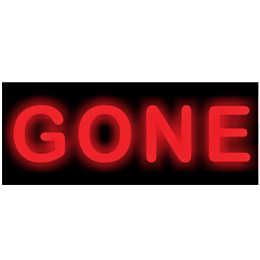 The recent rumors have been confirmed, Google is eliminating all AdWords ads on the right hand side of its search results pages. According to Google, for some “highly commercial inquiries” it will be possible that four ads will be shown above the search results – think of these as the most highly competitive spaces like insurance, financial services, credit offers, attorneys, etc. This change is rolling out right now (Feb 2016) and will apply worldwide to both Google.com and search partners. 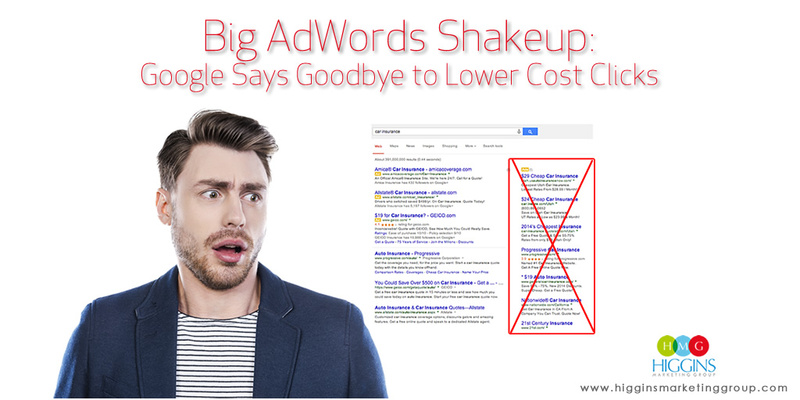 While this impacts the vast majority of AdWords ads, it will not impact Product Listing Ads. These ads will continue to appear in the right sidebar. 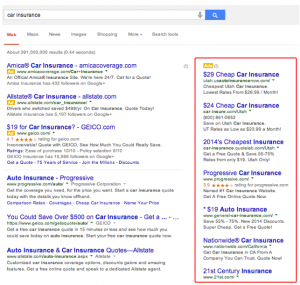 Bottom line, it just got a lot more difficult to get traction with AdWords. While positions 1-3 have always been superior performers (garnering higher click-through-rates and around an 85% click share across all ads), there’s ALWAYS been a place for those advertisers who had limited budgets and were content with lower click share. Those days are gone. If the demand increases and the supply remains the same, there will be a shortage. This will mean the price will increase. Yep – hold on to your wallets folks! If you are currently outside the top 3 positions, you’ll need to bid more aggressively to make it in that group. If your currently in one of the top 3 positions, prepare to pay more (maybe A LOT more in some cases) for that privilege! You better believe Google has all the data on this issue, and you can bet they are going to reap serious financial rewards by making this move. (Remember the click-share data I mentioned earlier… 85% of clicks just got more expensive). Businesses are heavily reliant on AdWords to deliver leads, and Google knows it. They also know businesses can’t jump ship for a truly comparable alternative. I’ve said before that I believe AdWords is the most efficient and effective small business marketing tool in history. I still believe that, but honestly, I am disappointed today. Unfortunately, this is a move toward making the platform out of reach financially for many small businesses. How dramatic will the change be? That depends on your specific industry and keywords. Our advice is to watch your account closely over the next few weeks to ensure you are staying competitive… and determine how much you’re willing to pay in order to play… UGHH. If you’re an HMG AdWords Management client, we’ll be working closely with you to come up with the best strategy for your account. 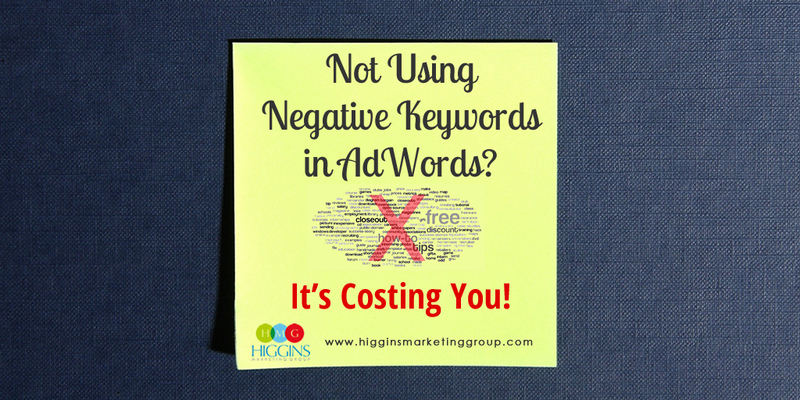 If you’re not a client but have questions, we’ll do our best to help you out also… no charge – just email us at info@higginsmarketinggroup.com. If you have thoughts, positive or negative on this change, let us know.